Kindred Group, formerly Unibet Group, is one of the biggest online gambling provider, uniting some of the major brands on the market. As such, they are often in the middle of media focus, and there has been quite a few interesting news in recent weeks. That includes joining forces with All-in Diversity Project. I’m sure everyone in the industry cares deeply about equality issues. Here at PokerTube, we certainly believe in the cause very much, oftentimes admiring powerful and successful female figures in the world of poker. Some of the betting providers decide to go to the greater lengths. 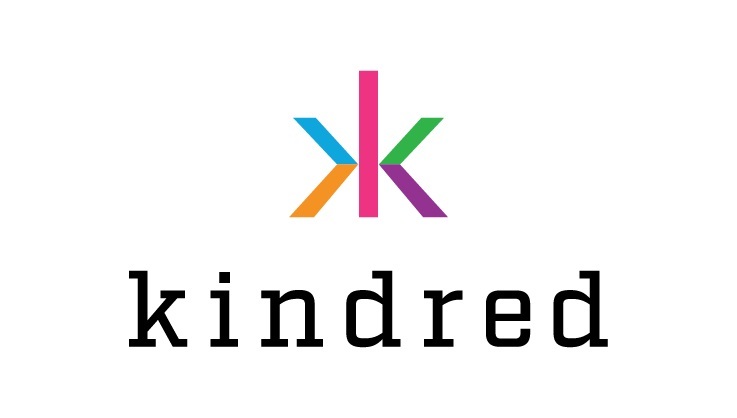 Kindred, as a diverse company with employees coming from different backgrounds and over 50 nationalities, has made equality and inclusion one of their most important operating priorities, and one of the reason for the overall success. Gender equality is also a crucial part of their culture which has a reflection in their actions. The group’s brand – Unibet - has started a #queenrules campaign, on the International Women’s Day of all days, to help drive the processes of challenging “unconscious gender bias through a new way to play cards”. Now, the company has signed up as a Founding Member of All-in Diversity Project, in hopes of pushing further their efforts to make important changes in gaming sector. With this action, they are looking to continue transforming the gambling industry in terms of equality, inclusion and diversity. It has been a busy and rather fruitful start of the year for Kindred Group in other capacities as well. About a month ago Cristiano Blanco became their new head of gaming after working at various company subsidiaries, including Bingo.com and Unibet, since February 2017. He replaced Fredrik Kjell who was appointed as new chief product officer. Earlier this year the firm presented financial documents reporting full-year growth after record revenue results in 4th quarter of 2017. 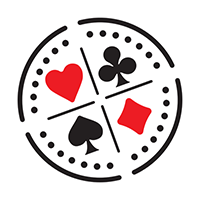 Besides that, the operator announced in April the collaboration with Gamban, to improve customer protection and better control of their play with added gambling-blocking technology. Later on, Kindred informed about the newest release of Cockroach Labs product – a result of established partnership between the two. CockroachDB 2.0 is a geo-partitioning feature that will help with domiciling the data and keeping up with various environment regulations.